Italian dinner inspired by Rome in connection to the exhibition Urban Shape at the Iceland Museum of Design and Applied Art. 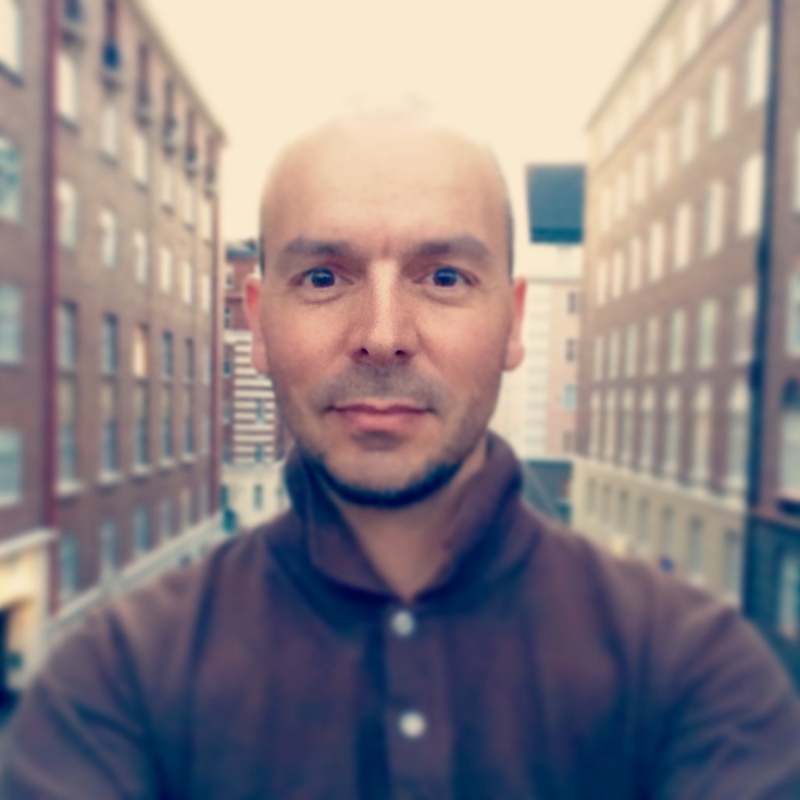 Special guest: Paolo Gianfrancesco, architect and author of Urban Shape. Chef: Carlos Horacio Gimenez, Head chef of the restaurant Apotek. Host: Hlin Helga Guðlaugsdóttir, co-curator of the exhibition. The Icelandic-Italian Himbrimi Gin goes aperitivo. 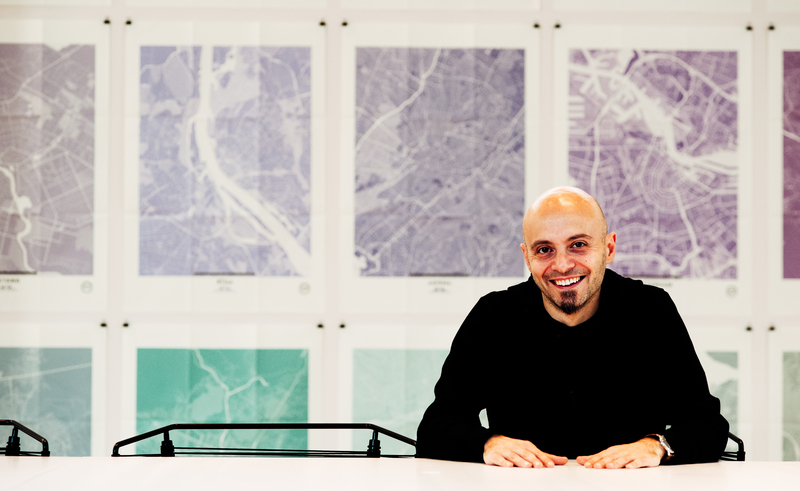 Paolo’s story behind the Urban Shape maps with a special focus on Rome. Easterday, 21th of April, closed. Paolo Gianfrancesco will give a guided tour of his exhibition Urban Shape on Sunday the 14th. of April at 13.00. 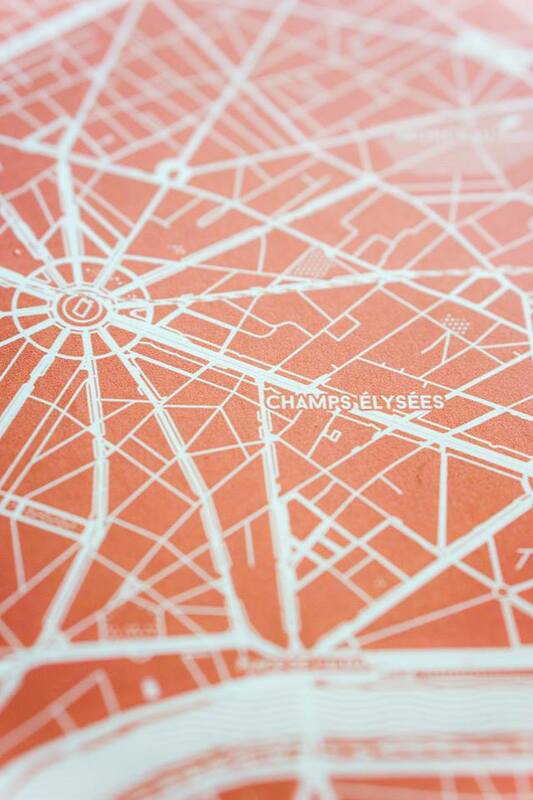 Although maps do not provide the true picture of a city, they do give an indication of its character. Exhibiting maps of all the European capitals and the largest cities in the United Sates, side by side, offers a perspective that cannot be found on Google Maps, in books, or even through travel. Cities are perhaps humankind's greatest creation. The guided tour will be in English. Admission to the museum applies. The Art of Travelling is a tale narrated by Massimo Santanicchia. it is a hymn to this planet to its cities, and to its many beauties. "Walking is my way to explore the world around me, to reflect, to contemplate, to become part of the landscape, the society, and gather my thoughts. I may be biased here but I really think that walking is the key to understand and enjoy the beauty and the same time face the problems that surround us today. Cities are perhaps humankind's greatest creation. They evolve out of the constant interplay of people and their environment. They consist of both visible elements, such as buildings and the urban landscape, and those that cannot be seen, such as history, human interactions and the flow of information. Although maps do not provide the true picture of a city, they do give an indication of its character. Exhibiting maps of European capitals and the largest cities in the United Sates, side by side, offers a perspective that cannot be found on Google Maps, in books, or even through travel. 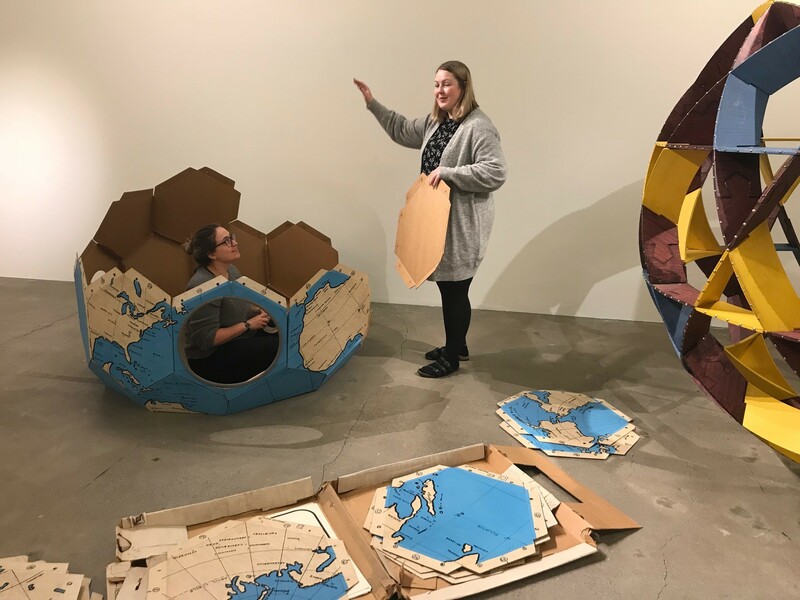 Guðmundur Oddur Magnússon takes care of the guide and chat at the exhibition The museum on the wrong side with Einar Thorsteinn in the Icelandic Design Museum on Saturday 2 March at. 13. Goddur interviewed Einar while he was alive and few who knew his life and work better. The exhibition is a registration project that has been in the Design Museum in recent months and is soon to be completed. Einar Thorsteinn was a pioneer in geometric research and a specialist in multi-function studies. He was ahead of his time in terms of ideas for sustainability, according to the bubble houses he designed and built in the 1980s. One is best described as a true restorer. He worked for a long time with the artist Ólafur Elíasson, among other things in the design of the glass cover of the Harpa Concert Hall. Admission to the museum is valid. 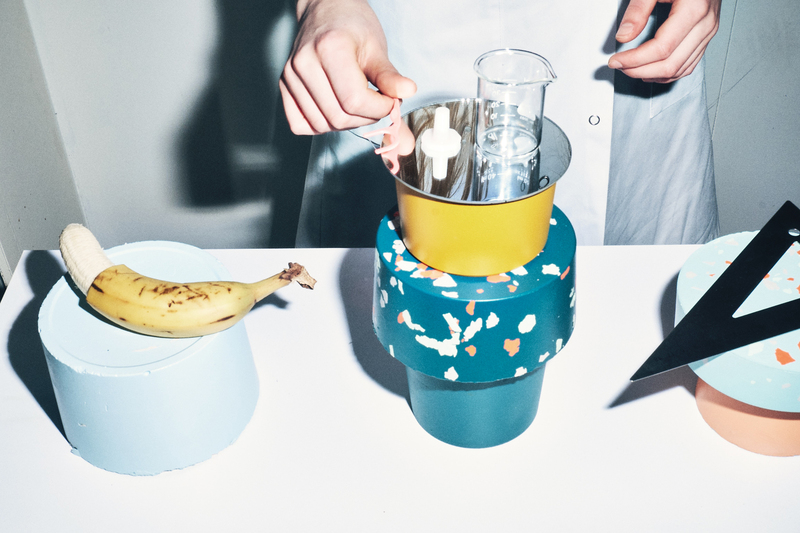 The Design Museum of Iceland and Creative Workshop And Anti Matter offer a cake party on Saturday 23 February at 15:00. The couple Baldur and Þórey from And Anti Matter will be on the spot and pour coffee along with Áslaug Snorradóttir's food adventure woman. There are heavenly vegan cakes available from Lára Colatrella in the Bean of Comparable And Anti Matter Sculptures. The cakes are made from sculpture works from & AM that will be sold in the invitation. Free for the event. We look forward to seeing you! In relation to the exhibition, Behind the scenes with Einar Þorsteinn, the Design Museum will offer a drawing workshop on friday the 9th of Februar. The lighting designers from Myrkraverk will convert the exhibition space into a play of shadows. 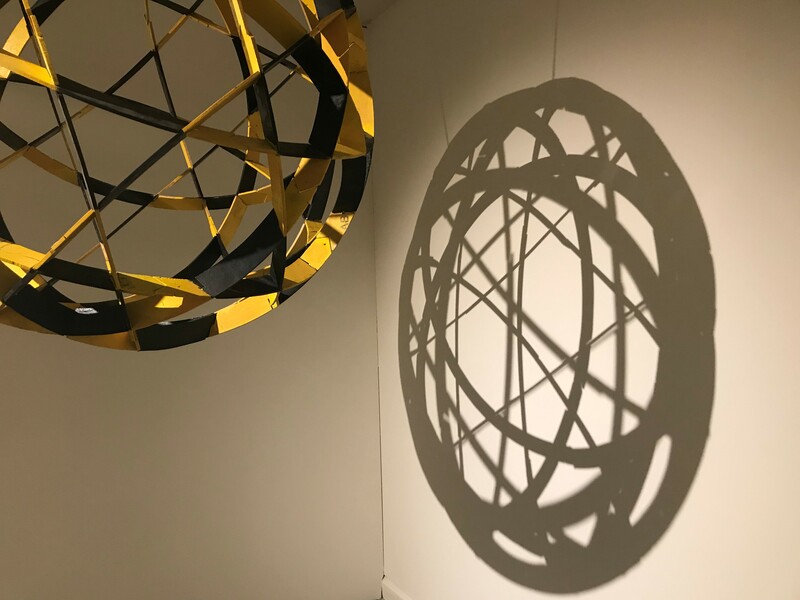 Equipped with drawing tools and the guidance of the artists Baldur Björnsson and Brynja Björnsdóttir participants can capture the beautiful often complicated shapes reflected from Einar´s work. It is an opportunity to get to know Einar´s (1942-1914) work and the possibilities that he leaves behind for us to discover and enjoy. The workshops start at 19:00, 20:00, 21:00 og 22:00. 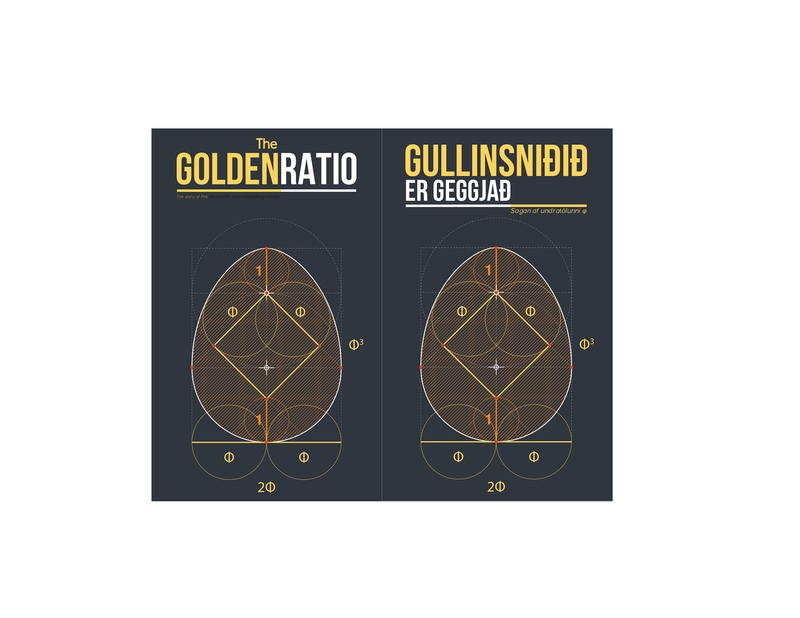 The architect Paolo Gianfrancesco will give a talk about the golden ratio saturday the 26th of January. The talk is given in relation to our current filing project of the work of Einar Þorsteinn Ásgeirsson, who was an architect, a great mathematician and many other things. The talk will be in english and is free of charge.